Helena leads the Generator at Monash University and has been part of the team since 2016. 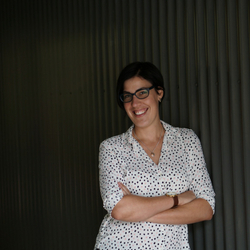 Her role is to design the programs, work across the entrepreneurial community at Monash and provide support to startups. She also helps set the direction of the Generator to maximise its impact on young entrepreneurs at Monash. Helena has been working in the university startup space since 2009 both in the UK and Australia. She has a Bachelor in Fine Art and Postgrad in Marketing. Fiona manages the core programs of the Generator - Innovation Bootcamp, Validator and Accelerator. She has been part of the very start of entrepreneurship at Monash through the Incubate program in 2015. 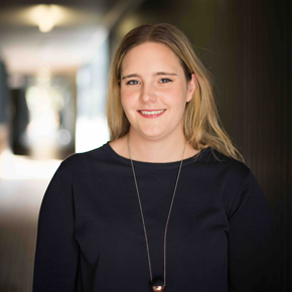 Her role is to shape out an incredible experience for young entrepreneurs and startups coming through the Generator programs, as well as develop new programs for the Monash community. She is a Monash Alumni with a Bachelor in Biomedical Science and a Masters in Commercialisation. Kish helps identify and nurture startup talent at Monash, from students with side-hustles to researchers looking to create a startup based on their research. As Talent Manager, Kish works to develop later stage programs, bring in mentors and advisors to the Generator and connect with external investors, angel networks and accelerators. Kish went through Incubate, the first ever Accelerator at Monash in 2015 with his startup Jobop, which he later sold to hired.com. He is a Monash Alumni with a Bachelor in Chemical Engineering. Jess helps tell the story of entrepreneurship at Monash through delivering events and workshops as well as managing the marketing for the Generator. 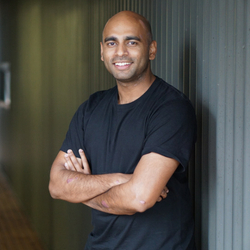 He joined the Generator at the start of 2017 and has helped shape a unique offering to the Monash startup community, engaging thousands of people to attend events and be inspired by the stories of those who have created big impact through startups. Jess is a Monash Alumni having studied Mechanical Engineering at Monash. Jordan works across the Generator and Monash Innovation (Monash’s commercialisation and tech-transfer team) to establish support, processes and resources to help new ventures launch at Monash. 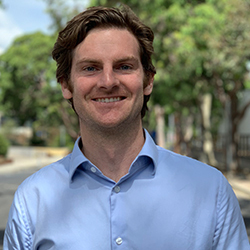 As New Ventures Manager, Jordan is responsible for creating a network of professional services for new ventures, oversees the Monash Research Impact Fund and builds connectivity with partner Venture Capital Funds. 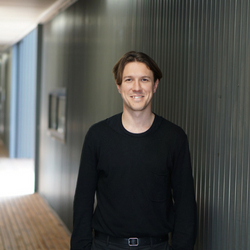 Jordan has a PhD from Monash in Engineering and has launched two startups whilst completing his PhD. Authorised by: Chief Marketing Officer, Strategic Marketing and Communications. Maintained by: eSolutions Service Desk. Last updated: Feb 2019.